Success stories and lessons learned about eCommerce strategy. How real businesses do data-driven marketing with ecommerce analytics, CRM, and email automation. Published by Dimira Teneva 3 months ago in Ecommerce case studies. 7 mins to read. Today I’m going to break down the exact strategy I used to generate €7,000+ for an eCommerce client with minimal effort. I believe data is the starting point for driving online growth. Published by Dimira Teneva 9 months ago in Ecommerce case studies. 5 mins to read. There’s no mistake. Direct-to-consumer (D2C or digitally native or online or vertical or niche) brands are taking over the ecommerce scene. 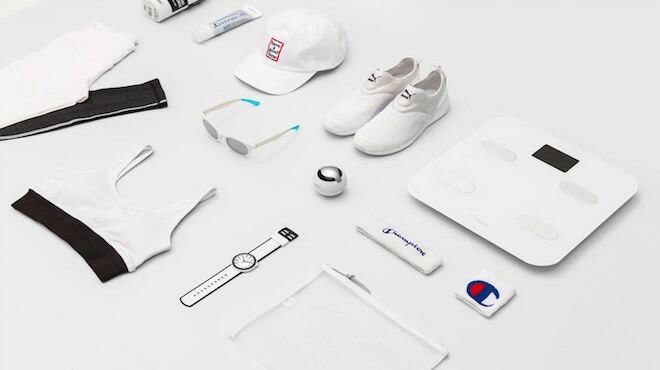 Born-online brands disrupt with not only their products but with their attitude as well and this is what sets them apart from giants like Amazon. Content marketing is more important than ever. The D2C brands communicate directly with their customers, actively engaging on topics like supply chain transparency and ingredients that old-fashioned brands tend to avoid. 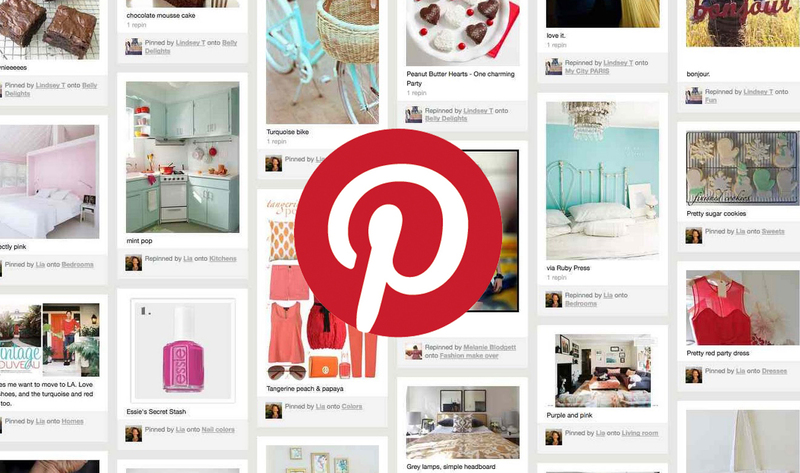 Content is evolving as the main medium of brand identity and value sharing. Through content, the brands of the future are able to tell their stories and exchange ideas with the audience, educate, inspire and move the consumption away from brands that don’t do the same. 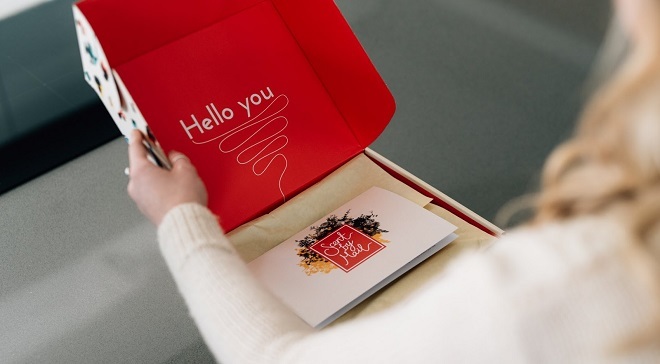 In this article, we look at creative use of content by such D2C brands. Published by Dimira Teneva 2 years ago in Ecommerce case studies, Ecommerce email marketing. 7 mins to read. For good or bad, WooCommerce stores always use a third-party email marketing tool. But how to choose it and how to best use it – it’s often trial and error. Now, you don’t have to go through that. In this article, we highlight the most important things you need to be able to do with your email tool, coming from our experience and daily communication with WooCommerce store owners. Also, one of those owners shares his inspiring success story. He managed to bump up their email marketing conversion rates by 10%! How – he contributed his tactic to our list. Published by Dimira Teneva 2 years ago in Customer retention marketing, Ecommerce case studies. 10 mins to read. awesome and stimulates customer loyalty. I wanted to dive into what it takes to build such a community, where to start, and how it impacts retention rates and referral marketing. 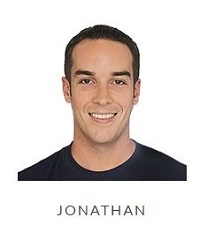 I had the chance to talk to one of the coolest Shopify experts – Jonathan Kennedy of HeyCarson.com, an agency helping Shopify store owners with small tasks on their sites. Published by Dimira Teneva 3 years ago in Ecommerce case studies. 5 mins to read. One of the fundamental approaches to growth applied by ecommerce businesses is the AARRR framework. Entrepreneurs stick to it because it’s simple, effective and logical. AARRR stands for acquisition, activation, retention, referral, revenue. The basic idea is that these 5 aspects are all you need to work on to grow sustainably. We talked to ecommerce businesses about how they go about those metrics – and found fascinating stories. Now, we’re sharing one of them with you. 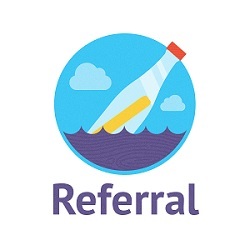 Let’s see Referrals in action. AARRR Activation Case Study: Barrington Coffee Roasting Co. Published by Dimira Teneva 3 years ago in Ecommerce case studies. 4 mins to read. short, focused case studies – they cover the essential and nitty-gritty details you can steal and apply to your online store today. 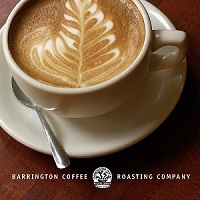 This case study in particular illustrates how а coffee-delivery business, the Barrington Coffee Roasting Company, activates its prospective customers while operating both online and offline.